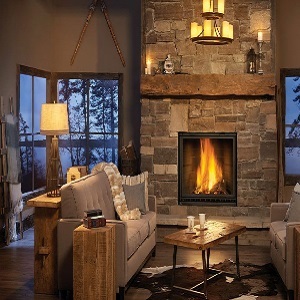 If you are upgrading your old fireplace or need to install gas logs in your new home, you should always hire a certified chimney contractor to handle the installation. 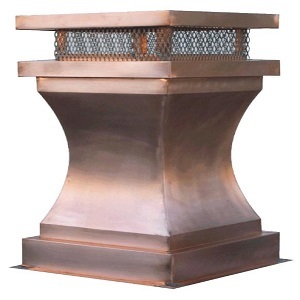 Chimney technicians are trained to know the proper techniques, and they have all the right equipment for the job, whether is an insert for an existing masonry chimney or a factory–built unit. 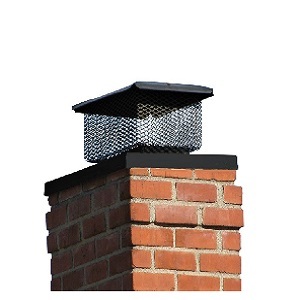 They will also know the correct type of flue liner to install with your new gas logs, and they will inspect your entire chimney system before the installation to make sure you have the right type of liner and chimney size.